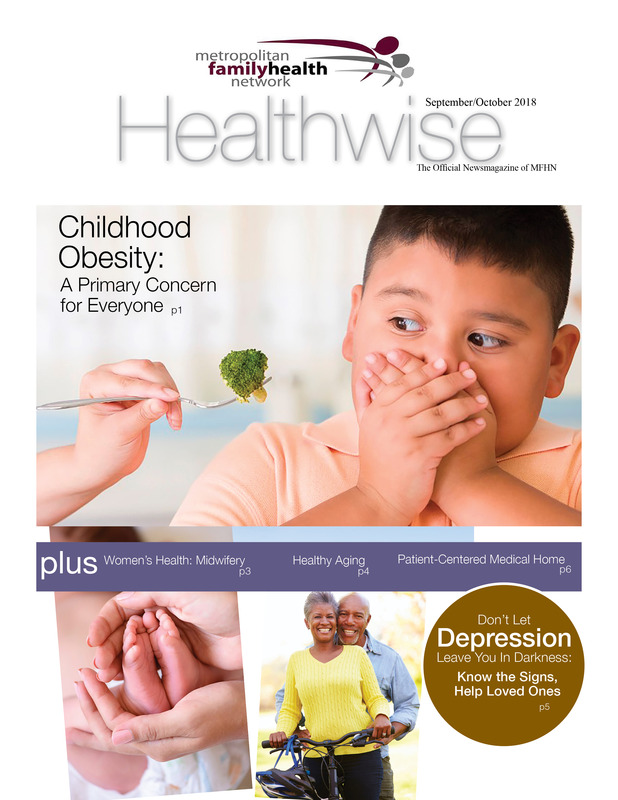 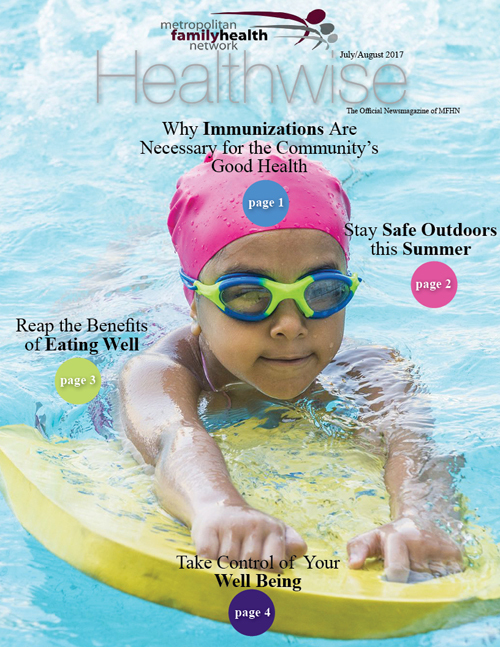 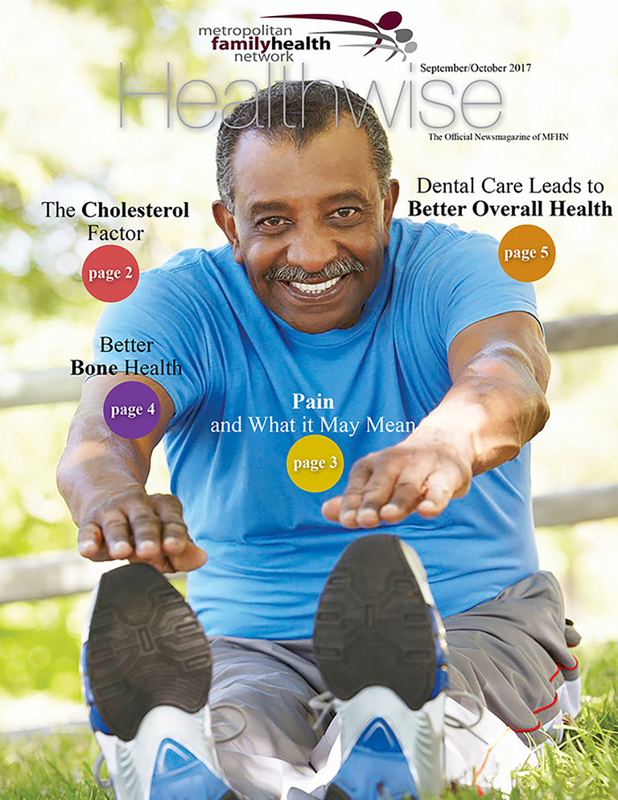 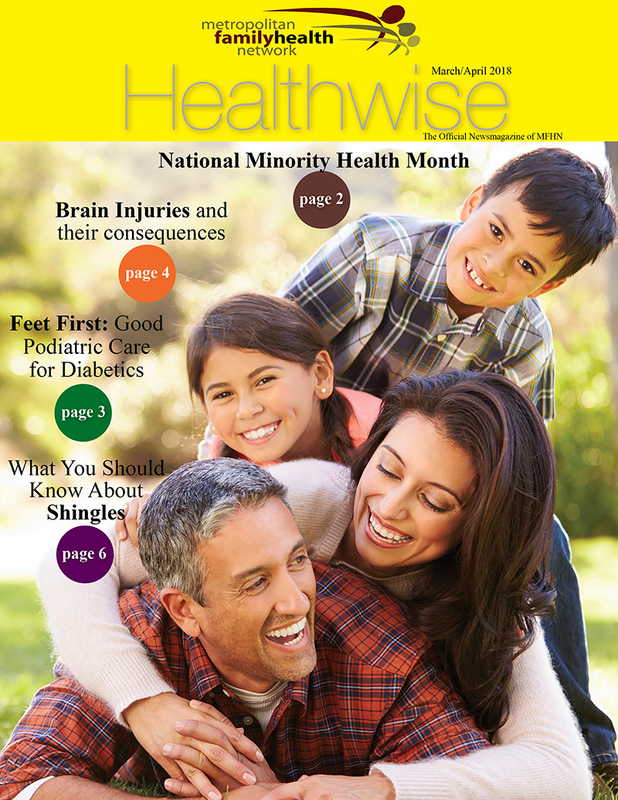 Healthwise is the official newsmagazine of Metropolitan Family Health Network. 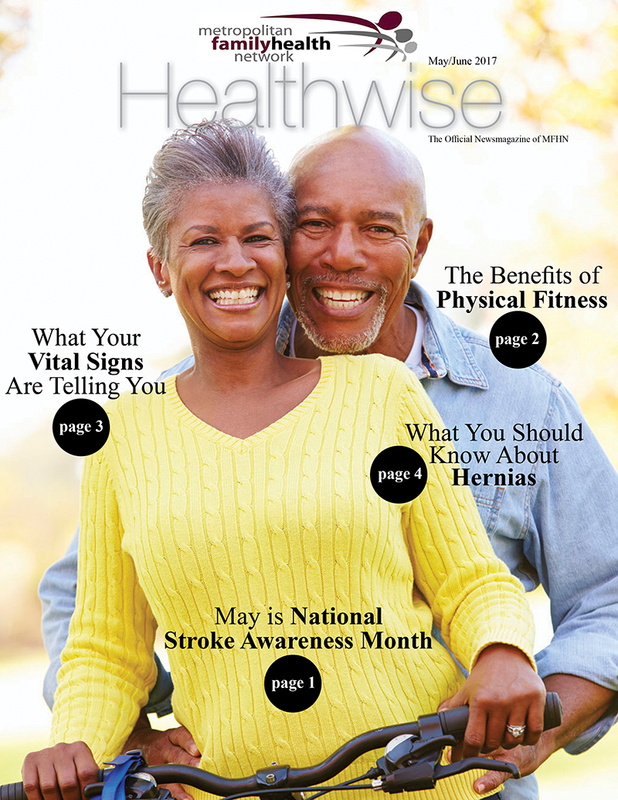 Produced every two months, each issue includes practical information to help you get and stay healthy. 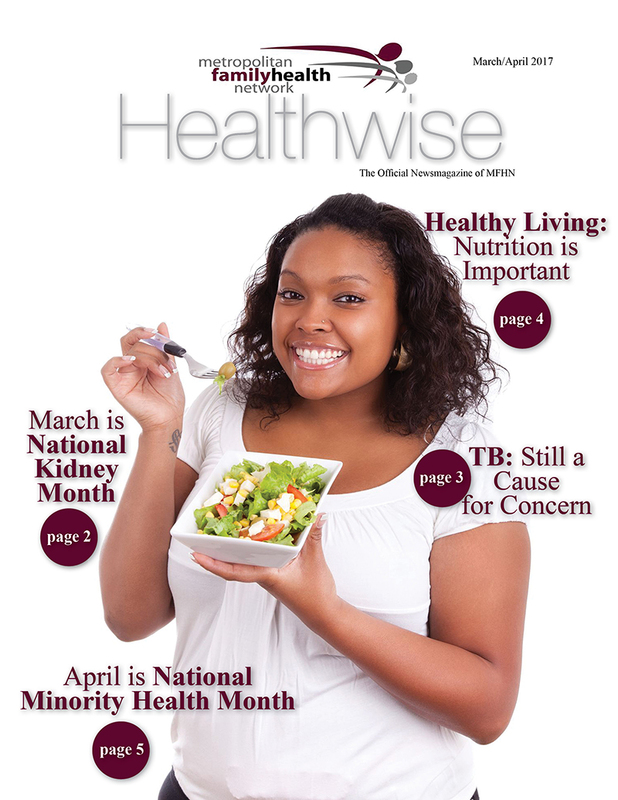 Please click below to view our past issues. 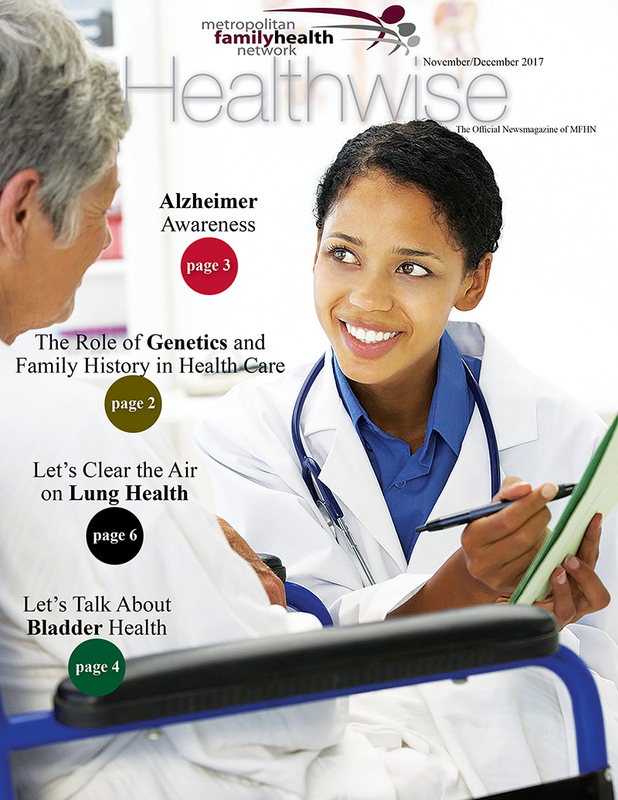 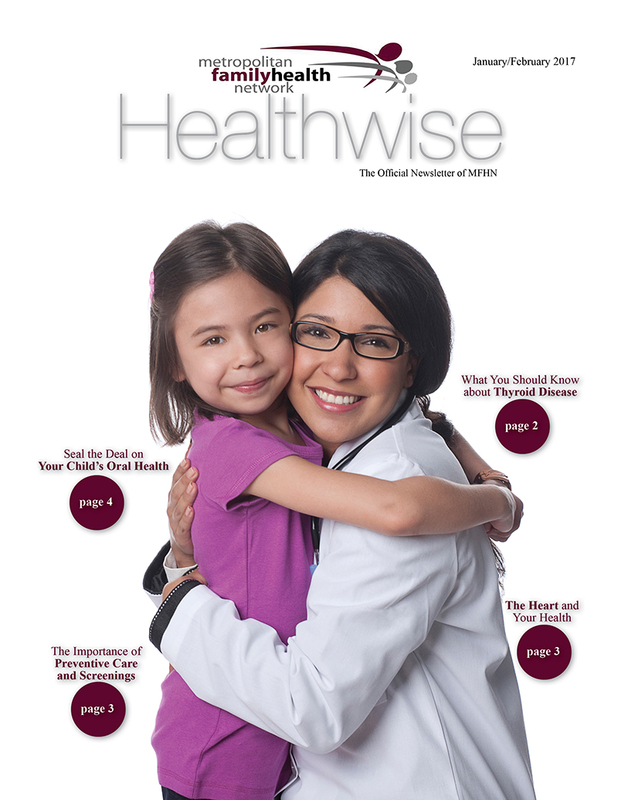 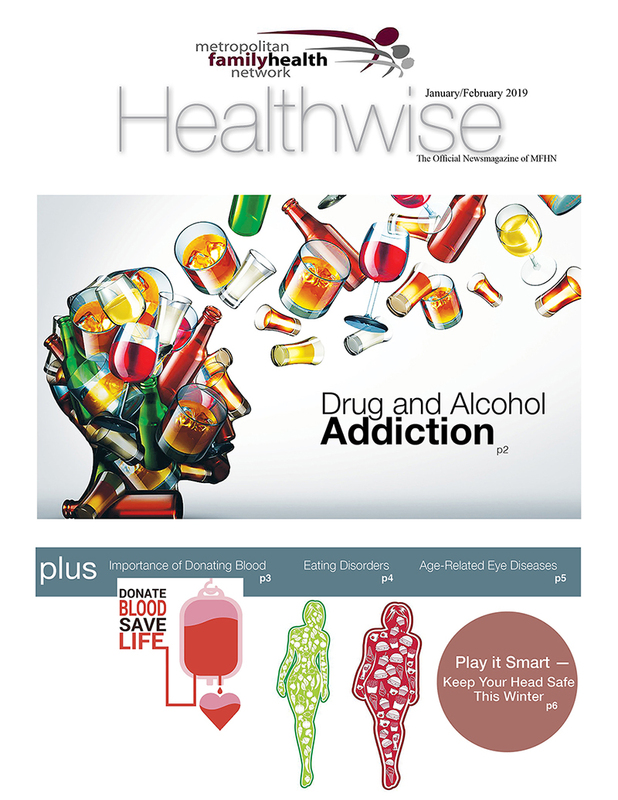 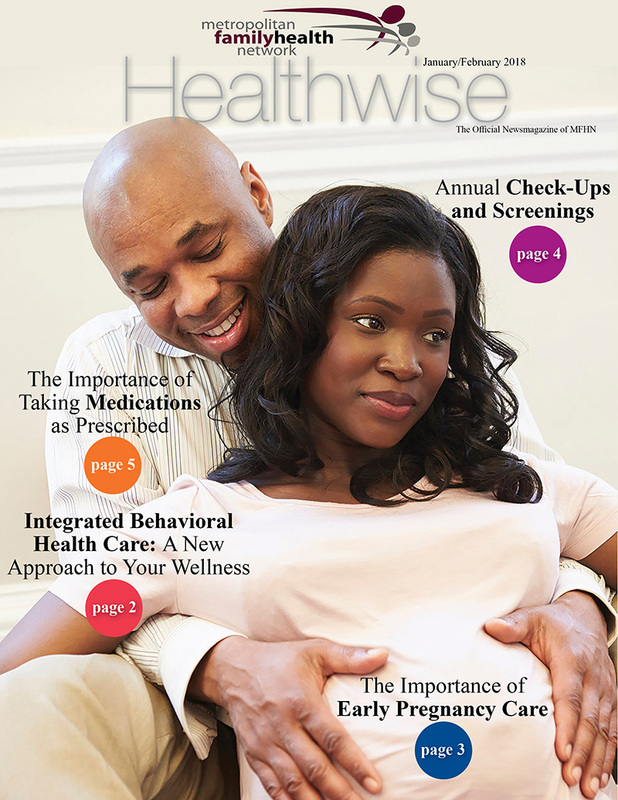 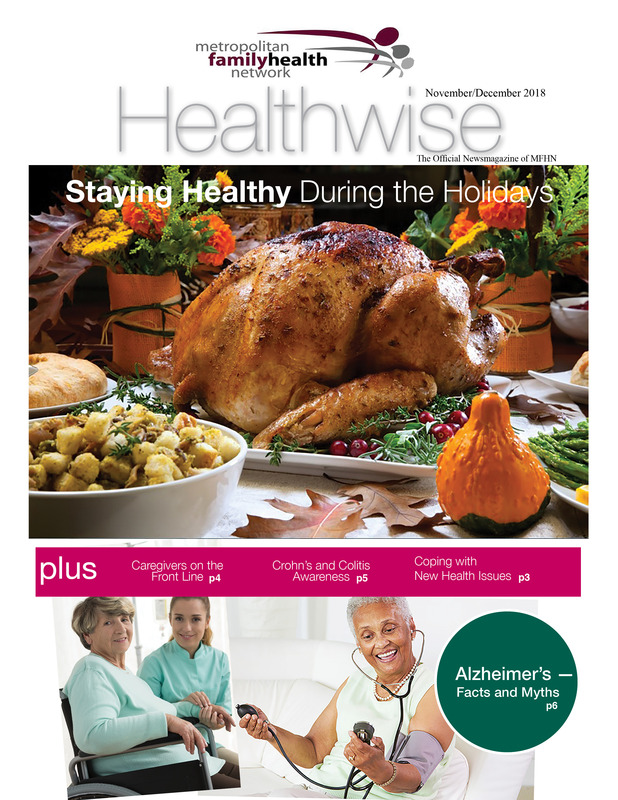 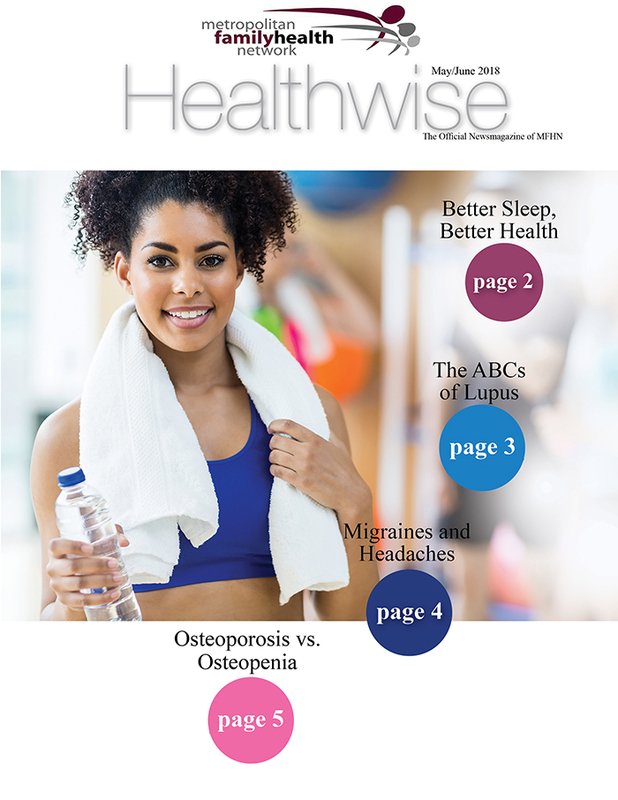 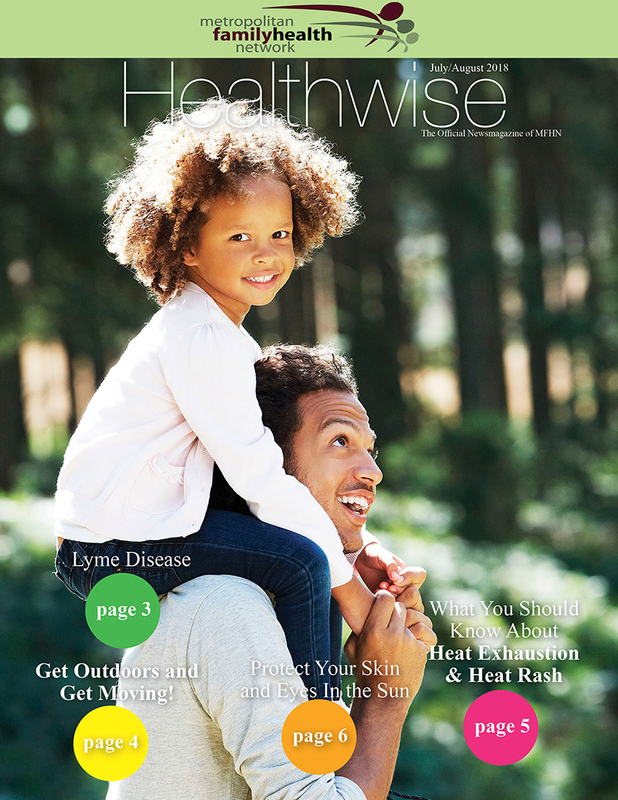 Subscribe to receive Healthwise, the official newsmagazine of MFHN!